A lot of Anna Loomis’ work happens behind the scenes. Just ask her children. “If you ask my kids, all I do is go to meetings,” Loomis ’14 joked. And they aren’t totally wrong. Loomis has shouldered a lot of strategic planning and big-picture thinking that’s vital but often unseen, serving back to back as chief financial officer for two major nonprofit health care systems in the Pacific Northwest — first for Tacoma-based MultiCare and more recently for Legacy Health in Portland. So, it was a pleasant surprise to Loomis when South Sound Business magazine shined a spotlight into her corner of the corporate world, naming her CFO of the Year for her work with MultiCare. 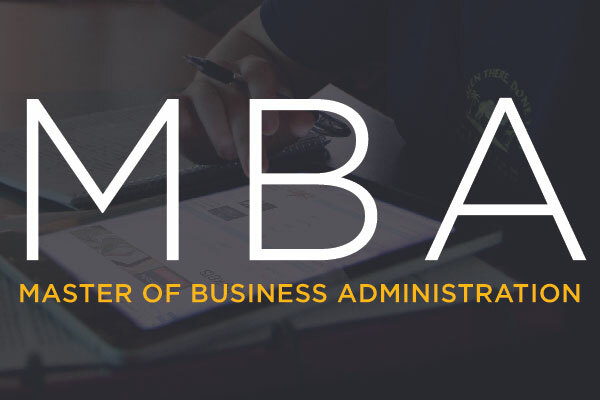 The MBA program offers high-caliber, flexible studies with an intentional focus on globalization and innovation. Loomis spent the past 15 years with MultiCare, the largest community-based, locally governed health system in Washington state. The nonprofit also is the largest private employer in Pierce County. She wore many hats, culminating in her role as CFO the last four years of her tenure. Before Loomis could take the leap, though, she needed to go back to school. The choice about where to go was easy. Pacific Lutheran University’s Master in Business Administration offered the high-caliber graduate studies and the flexibility she needed to thrive. Reed, the program director, agrees. “Business is global,” she said, adding that taking students abroad helps them gain new perspective to practically apply what they’ve learned in the classroom. Loomis says the new perspective she garnered abroad is valuable to her job today. 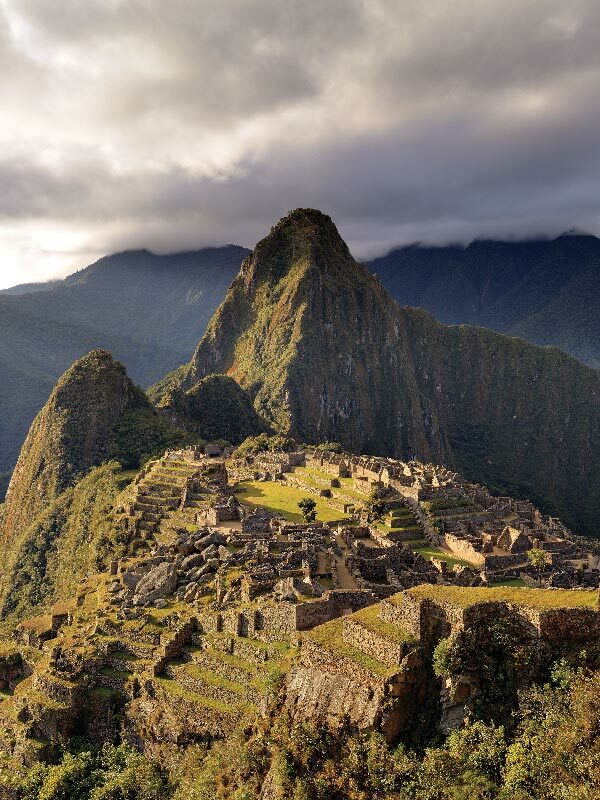 She gained insight into the medical industry from Army doctors in her MBA cohort, the group who traveled with her to Peru. Loomis wasn’t new to PLU when she enrolled in the MBA program, a common tale for other graduate students. She graduated in 1993 with a bachelor’s degree in accounting, after transferring from Oregon State University in Corvallis. Initially, Loomis wanted to be an engineer. “That lasted a whole semester,” she quipped. “You always have to prove everything out there with numbers,” she said. She started her career as an accountant in Seattle, followed by a job in Portland. Once her husband, Geoff Loomis, was hired as head coach of the PLU baseball team, she followed him back to the South Sound. A similar situation resulted in her recent boomerang south. Last month, Loomis started as senior vice president and CFO for Legacy Health, rejoining her husband who is now the head baseball coach at the University of Portland. But Loomis looks forward to what’s ahead, city life in Portland and continuing to make a difference in health care. “What I hope to accomplish is to support the community and help the organization be better than it is today,” Loomis said. One meeting at a time, of course.